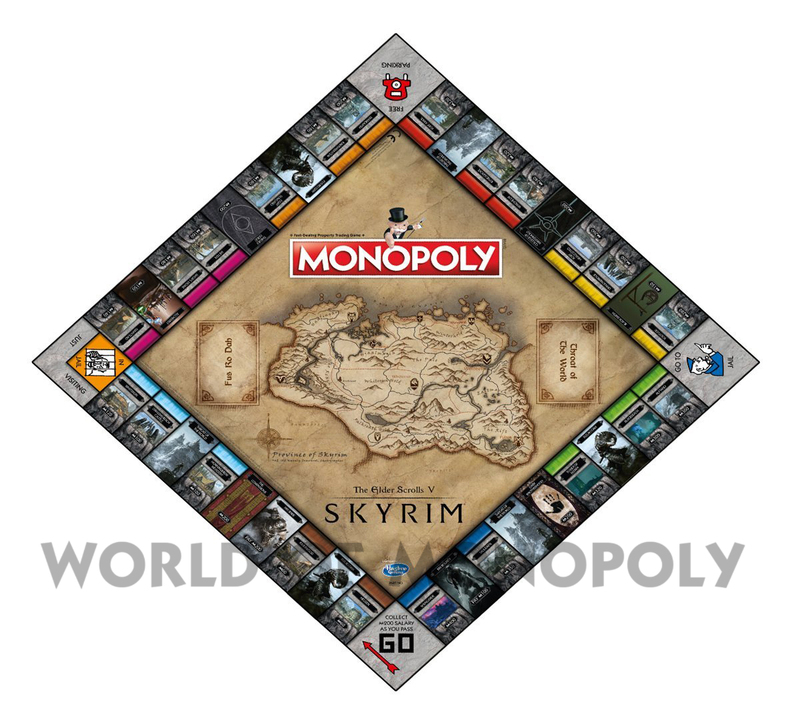 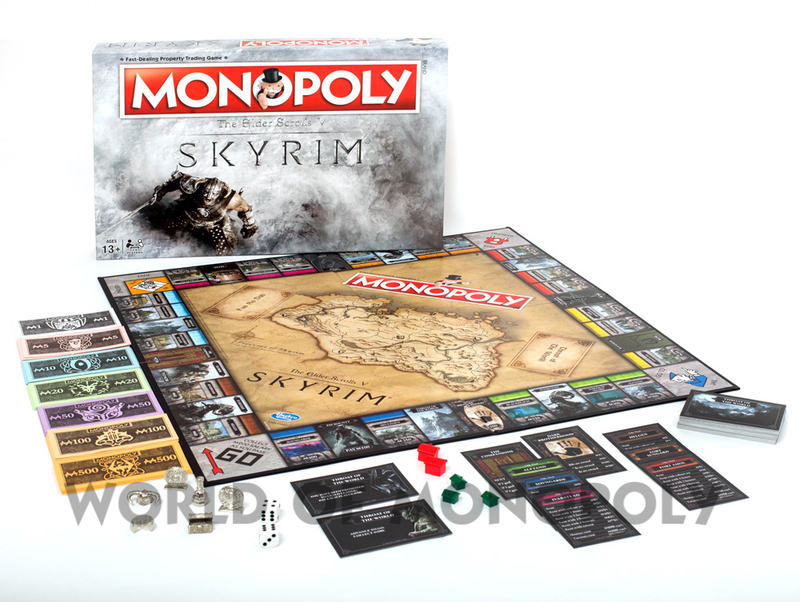 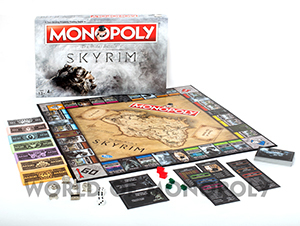 Enter the realms of Tamriel in this brand new Skyrim themed edition of the fast-dealing, property trading game, as you experience lore, characters and locations from the bestselling videogame. Whether your plans are to set up villages in Winterhold or construct huge castles in Windhelm, get ready to unleash your inner entrepreneurial spirit as you lay claim to some of the most valuable plots of land in Tamriel. 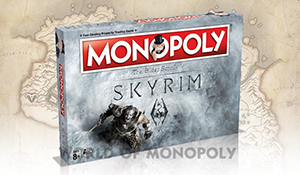 Most importantly, you’ll learn the intimidating new Dragon shout “Fus Ro Deal!” as you bargain, buy and trade your way to success. Just beware those fearsome Dragons who may strike at any moment to destroy your hard earned investment.